Cabu Coffee is a Spanish Gourmet Coffee company. 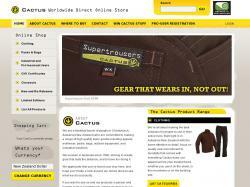 We make outdoor gear in New Zealand including the world strongest trousers. Cadeau Maestro is the french birthday gifts specialist. 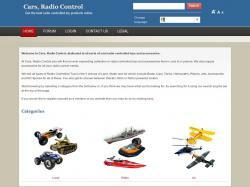 You can find various gifts, a blog and a gift search engine. Le meilleur du café, directement du producteur au consommateur. 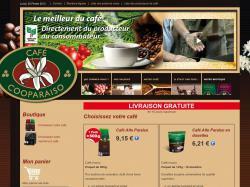 Torréfacteur de café, 5000 petits producteurs de café. 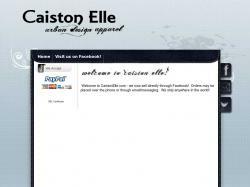 Caiston Elle - Urban Design Apparel is the virtual shop extension of Caiston Elle in Gadsden. They provide a unique line of clothing and accessories for the fashion-forward woman. This site extends the great product lines to a virtual audience and is branded the same way the physical store is. 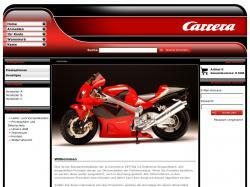 It was important to the client to easily showcase the brands and highlight them in the product listings. Wir bieten Ihnen Branchenspezifische und Standart-Softwarelösungen sowie PC-Systeme, Notebooks und Netzwertechnik verschiedener Hersteller für Ihr Unternehmen und sind autorisierter Fachhändler. 'Świeczkolandia' in polish mean's 'Candleland' and Candleland is the place where u can buy colourful, various sizes, different smells candles.Each of them can be yours!You can also give our candles to your close friend. 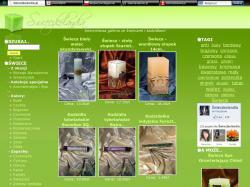 We offer only high quality polish products - candles, candlesticks, josssticks. Come and find something special. Have a nice shopping. Countries, nationalities, languages related car stickers. 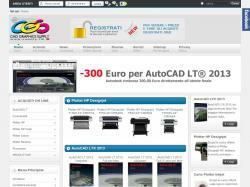 In processes of adding more items.US based, godaddy hosting (slow), google adsense, amazon associates, youtube links. 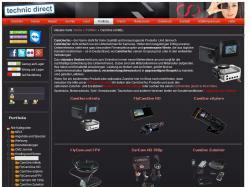 All products from CARRERA. Ordered easily and shipped fast.